Maria joined the WSFA 12 Sports team in March of 2016 after spending a year with ESPN West Palm on WPTV News Channel 5 in West Palm Beach, Florida. During her time there she also worked at FOX Sports Florida. Prior to her stints there she was with the Miami Hurricanes, the CW and SEC on CBS. She is originally from South Florida where she continues to root for all of her pro teams there. She graduated from Ole Miss in 2014 and grew up loving the SEC so is very happy being back in SEC country. Maria loves talking any sport with anyone, so feel free to introduce yourself if you see her around Montgomery. She is also very passionate about telling sports stories. Training for the NFL is no joke, and for former Alabama linebacker Mack Wilson it’s all work and no play before the Combine. 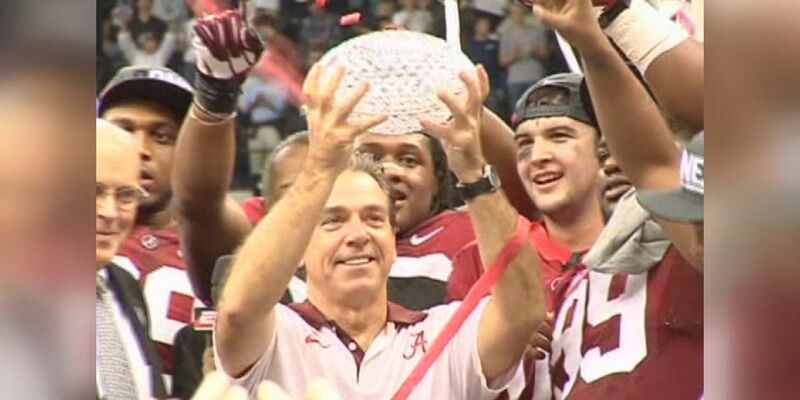 A win Monday night would get Nick Saban his sixth championship title at the University of Alabama. It would also make his title total seven, passing the great Bear Bryant for the most all time. 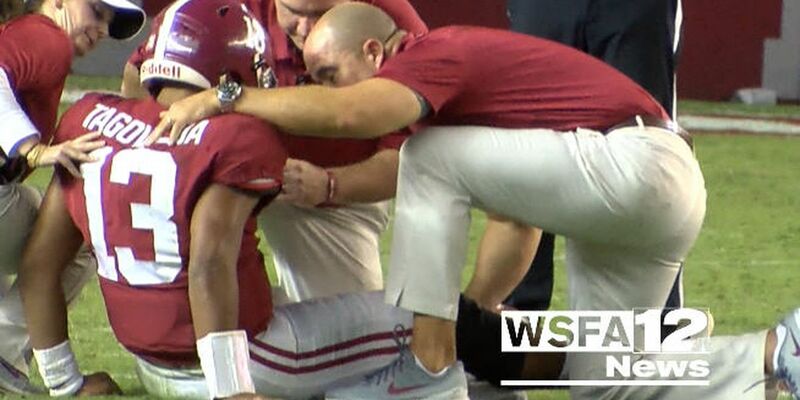 As fans held their breath, the Tide's trainer prayed Tua higher power.